I was fortunate to have an opportunity to explore an avenue for organizational leadership training and development that’s available right here locally in the ICT. 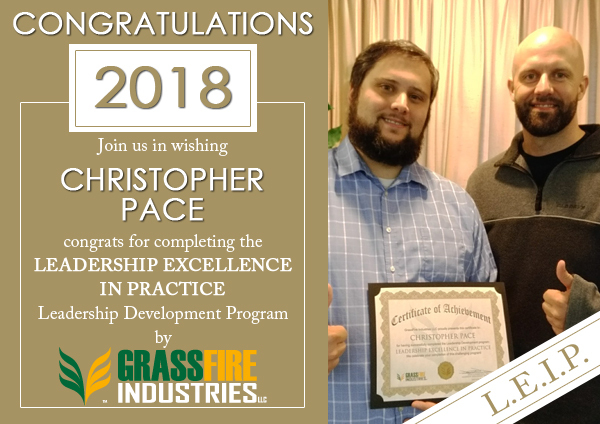 I completed the Leadership Excellence in Practice (LEIP) program at GrassFire Industries with David and can attest to its benefits. The life impacting concepts and perspectives that are seamlessly overlaid onto every situation offer the ability to do everything strategically. 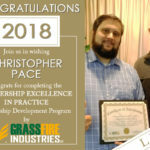 More than a set of rules to follow or methods to memorize Grassfire offers the complete integration of these ideas into all aspects of life. There’s nothing to memorize because you just behave differently, strategically. 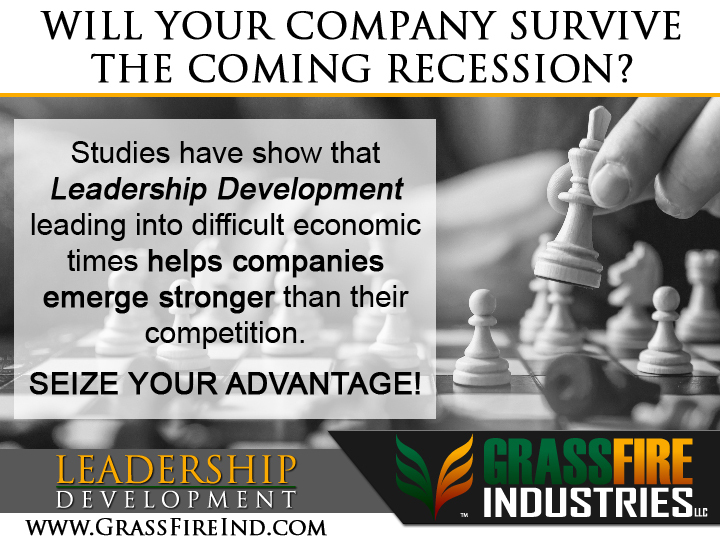 The one-on-one tailored experience combined with the programs natural integration of leadership skill into all aspects of life make it easy to live and act more strategically as a leader. Concepts and tools I learned have stuck better and made a much more noticeable lasting change then other leadership courses I’ve taken. Dave teaches transformational leadership by helping people to transform themselves. As Dave says - Life is leadership and leadership is life. Ultimately the program helped me to learn some things about myself and the world around me. Dave provided some different perspectives and ideas when it comes to leadership. I think this program would be beneficial for anyone. Although it is tough to say what another person’s experience will be because it is a custom tailored experience. I am confident that if someone is open and honest with the Dave and willing to grow that they will find the modules and the experience as beneficial and useful as I have. Next Next post: You won’t regret taking David’s life-changing leadership course.